We offer a large selection of concrete shingle styles and colors to create the perfect finishing touch on your home. 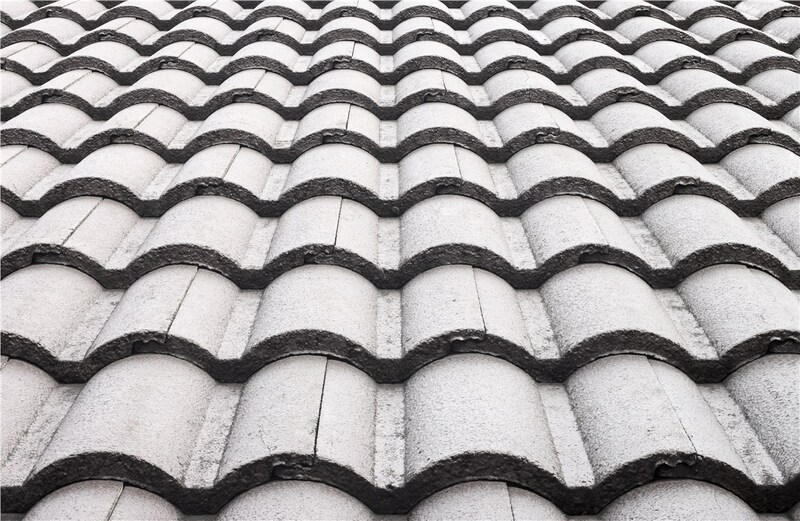 The idea of concrete tile shingles may seem like an unusual option for your Washington, D.C. home, but concrete tiles actually offer many benefits. Concrete is a highly durable and affordable material that improves curb appeal and property value. 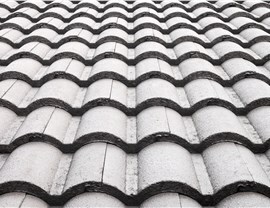 Maggio Roofing is able to provide swift, efficient installation services of your new concrete tile shingles, or to simply replace a few that have broken. Allow us to show you what makes tile shingles a great option for your East Coast home. 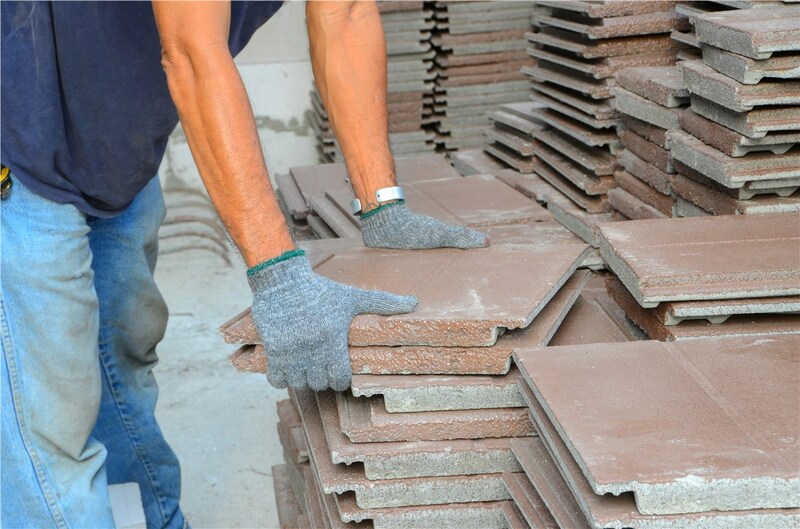 When you are considering concrete shingle installation, you'll want to find the best possible product available. 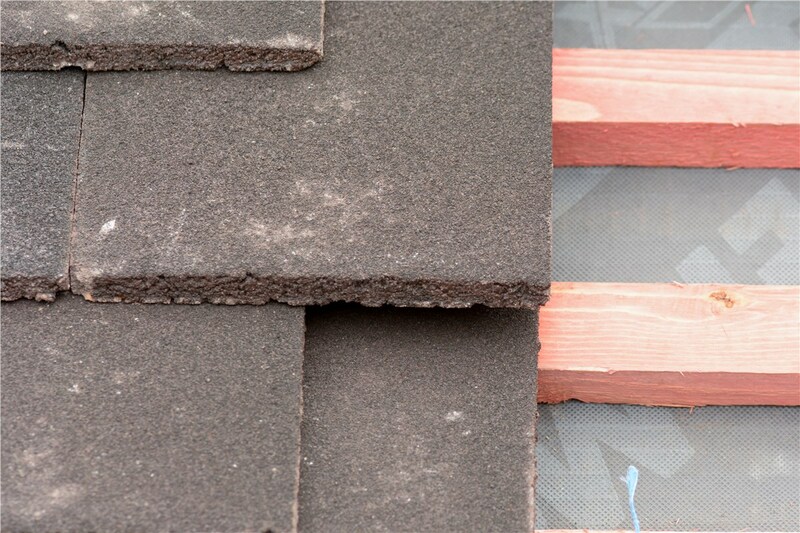 Maggio Roofing only uses high quality concrete shingles from leading manufacturers. These beautiful and energy-efficient tiles allow for the flow of air in summer, while also acting as a heat barrier in winter. 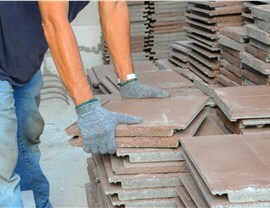 More affordable than clay tile, this material is also cost-effective and allows you to save some money on installation. Concrete is also extremely durable and lasts up to 50 years before needing replacement. A large selection of styles to mimic the look of slate, wood shakes, or traditional clay tiles. A wind, hail, and sun-resistant product that also protects your home from the elements. A Class-A fire rating that helps prevent the spread of fires to your property. 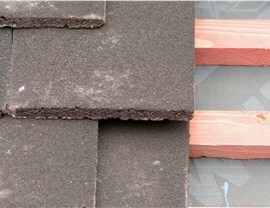 Easy maintenance and repair requirements as you can just replace individual shingles. The services of drug tested, background checked, and highly trained contractors. A BBB A+ rated roofing company that is fully licensed and insured. Exceptional manufacturers’ warranties against damage and defect. 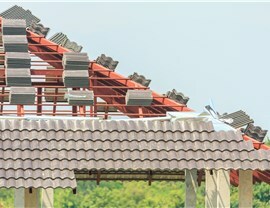 Flexible financing opportunities to offset the initial costs of installing concrete shingles. 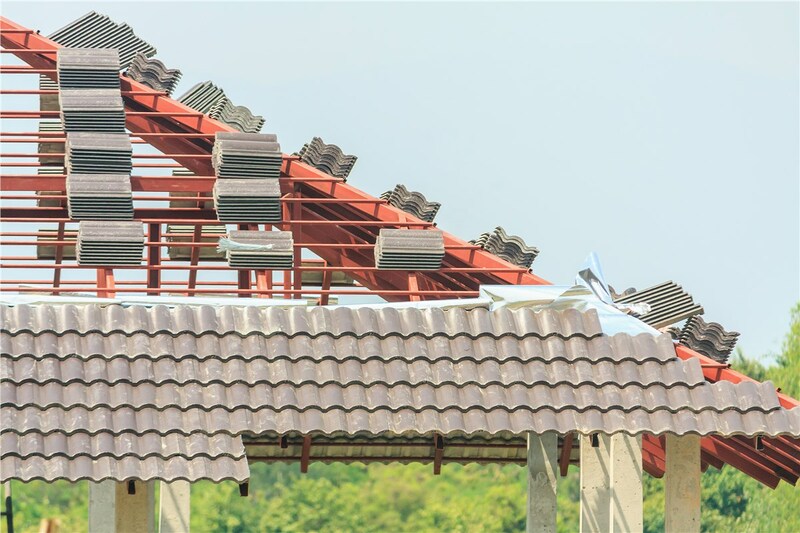 When you are in need of a new roof installation, you'll find that Maggio Roofing offers many products and materials. Our experienced contractors can help you decide which is the right choice to fit your home's architecture and your personal needs. Learn more about our roofing services right away with a free at-home consultation and price estimate. Give us a call or fill out our online contact form to make your appointment today!